For one night only The Met goes back, back in time to the 80's with live on stage the ultimate 80's party band The Wild Boys!. Aftershow 80's party all the way through til 3am! Dress up as your favourite 80's pop/rock tv star - prizes for the best dressed! Wild Boys have recently worked alongside The Human League, Michael Bolton, Erasure, OMD to name a few. Get ready to go back to the 80s! Wild Boys are widely regarded as the best LIVE 80's Function band in the UK today. 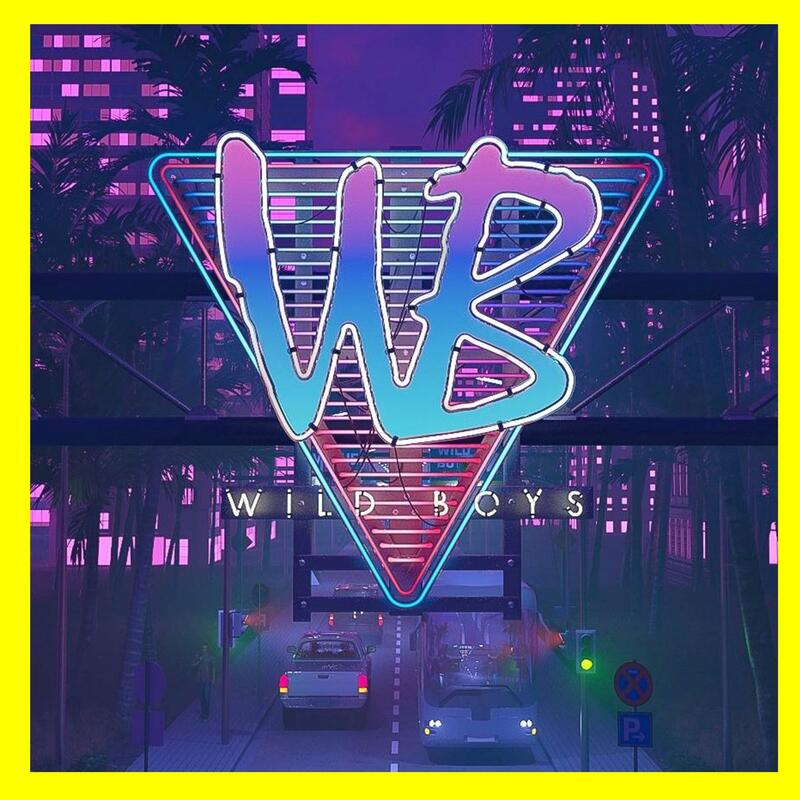 Having formed in the summer of 2009 Wild Boys have set very high standards with their vast performing experience and exciting shows, covering all the great artists from the best decade in music - The 80's! In the past year the band have entertained at some of the most amazing venues throughout the UK and around the world performing for a variety of clients from Wedding Celebrations and Birthday Parties to Corporate events for Rewind Festival, Royal Caribbean, Pret A Manger, The Body Shop, Butlins, Hilton Hotels and many more making them the ‘band to book’ for all your entertainment needs. This band are so good they've even supported original 80's bands live in concert! !